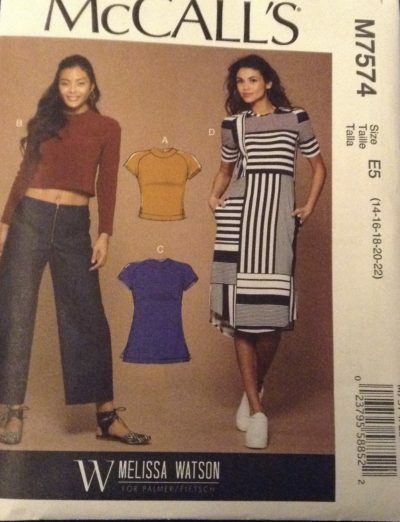 top dress – Nice dress! Thanks, I made it! !